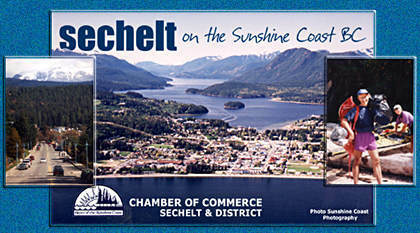 The town of Sechelt is located on the Sechelt Peninsula, more commonly known as the Sunshine Coast. Although accessible only by air or ferry, the area is still a part of British Columbia's coastal mainland. To reach the Sunshine Coast, you travel approximately 64km (40 miles) northwest of Vancouver along the Trans Canada Highway (No. 1) to Horseshoe Bay. From there you take the Langdale ferry for a 40 minute scenic crossing of Howe Sound. 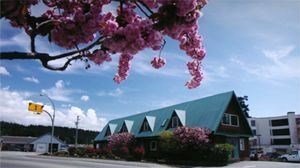 Having arrived at Langdale, you take Highway 101 north for 27 kilometers (17 miles) to get to Sechelt. 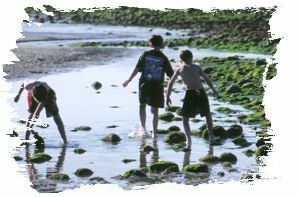 Thinking of visiting Sechelt? Great! Here are some web sites that will help you make the most of your visit.